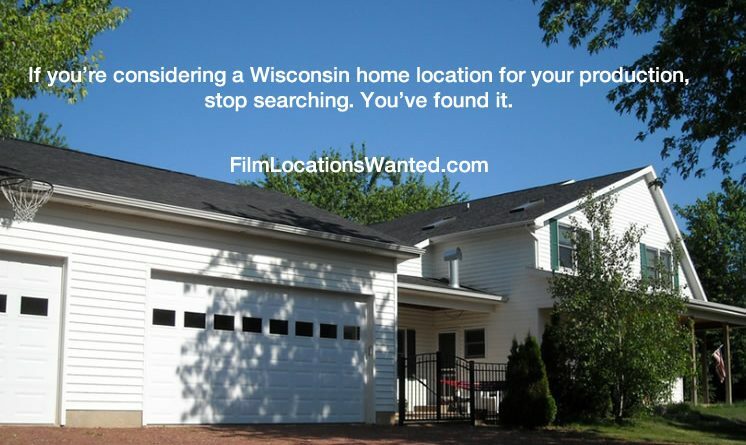 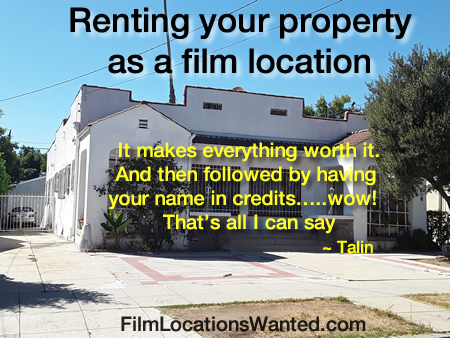 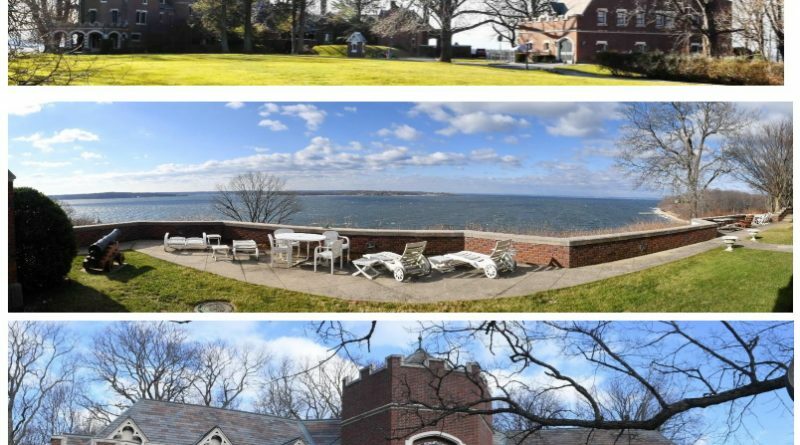 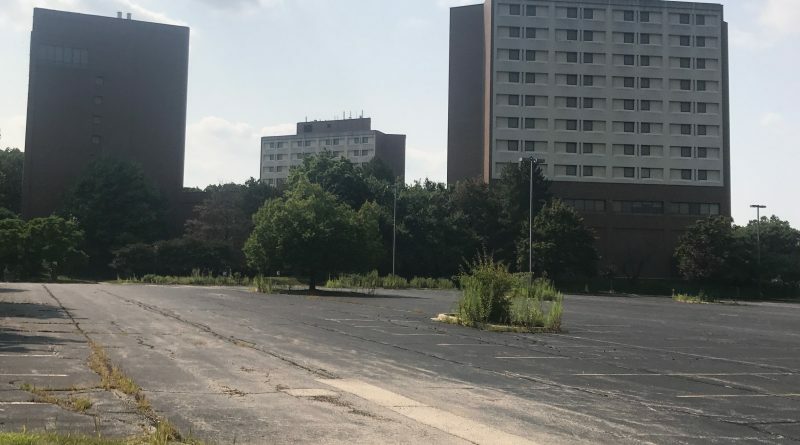 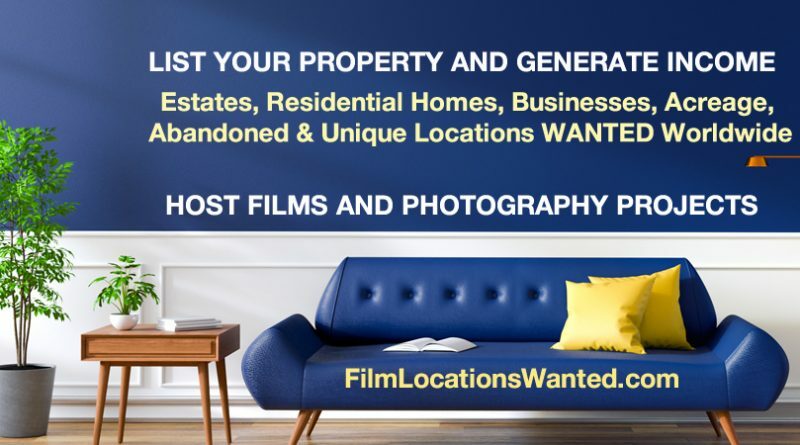 I signed up with this site because I had always wanted to use my property as a film location. 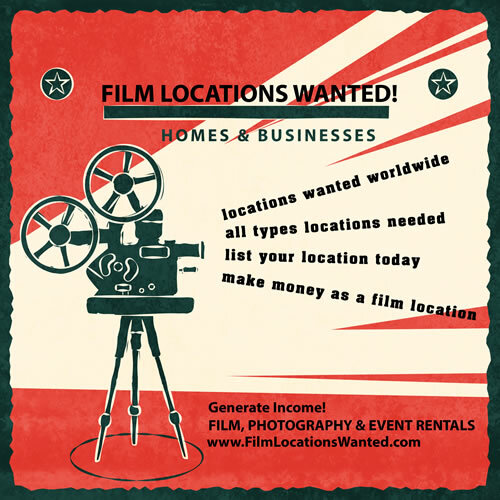 This 80-acre film location rental site is nestled in the Western Suburbs of Chicago, Illinois. 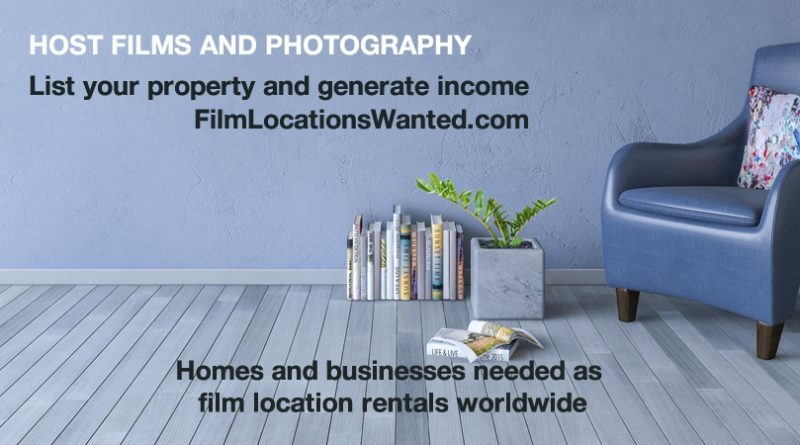 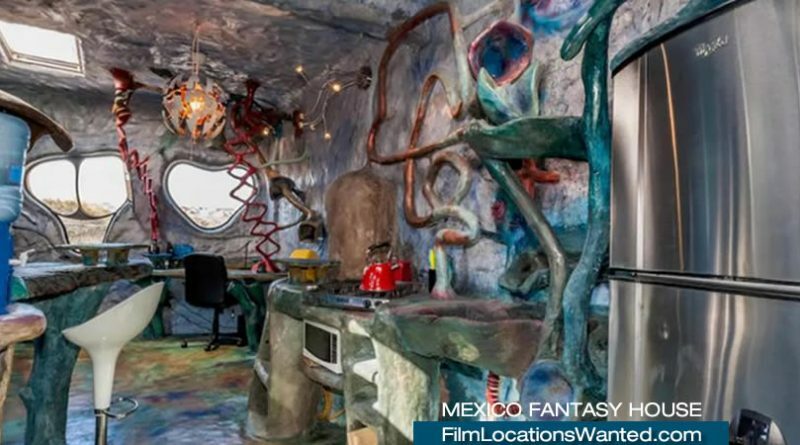 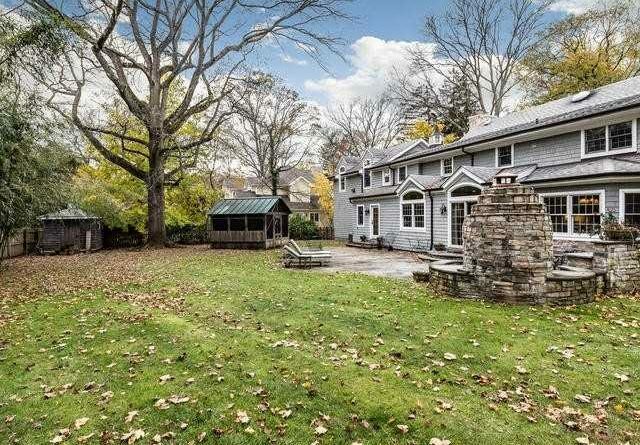 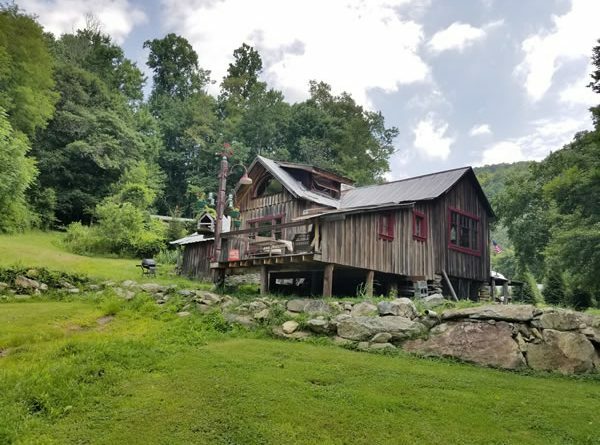 Movie Set Location Type Rental.